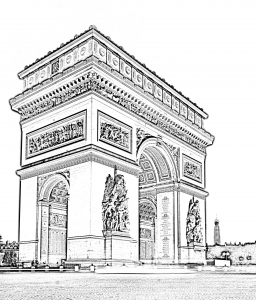 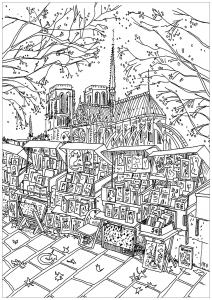 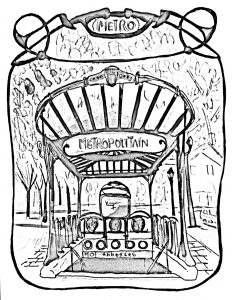 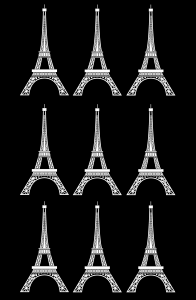 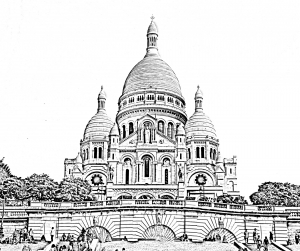 Paris Coloring pages for adults, just for you ! 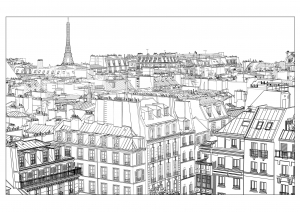 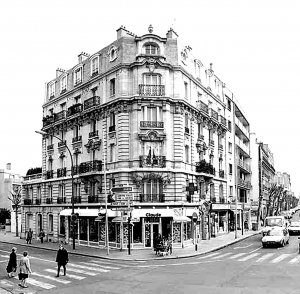 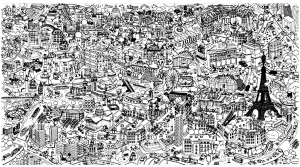 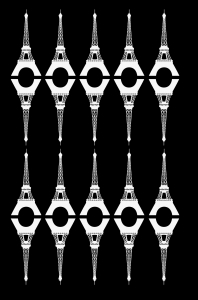 Here is our gallery of images to print and color of the capital of France, the difficulty level is high ! 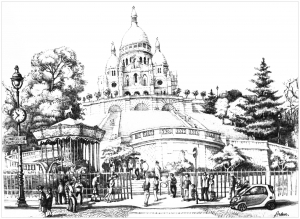 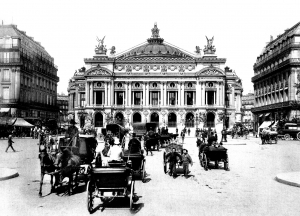 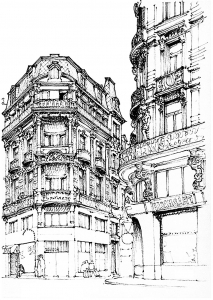 Drawings, sketches and engravings of monuments, as well as black and white photographs with high contrast. 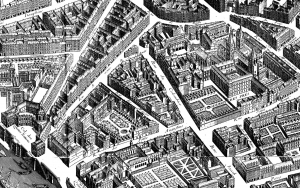 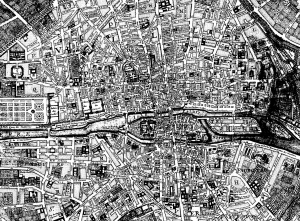 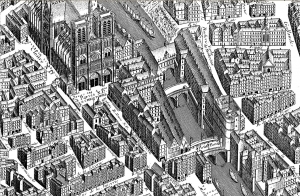 We even posted some old maps of the city of Paris, which show the evolution of the town planning over several centuries. 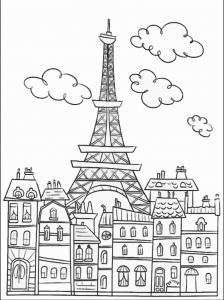 Each area or street can be decorated with the color that you want ! 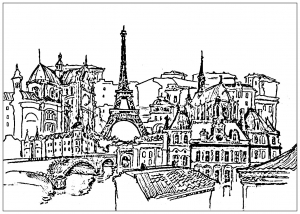 An impressive fresco of Paris and the monuments ... do you know them all?